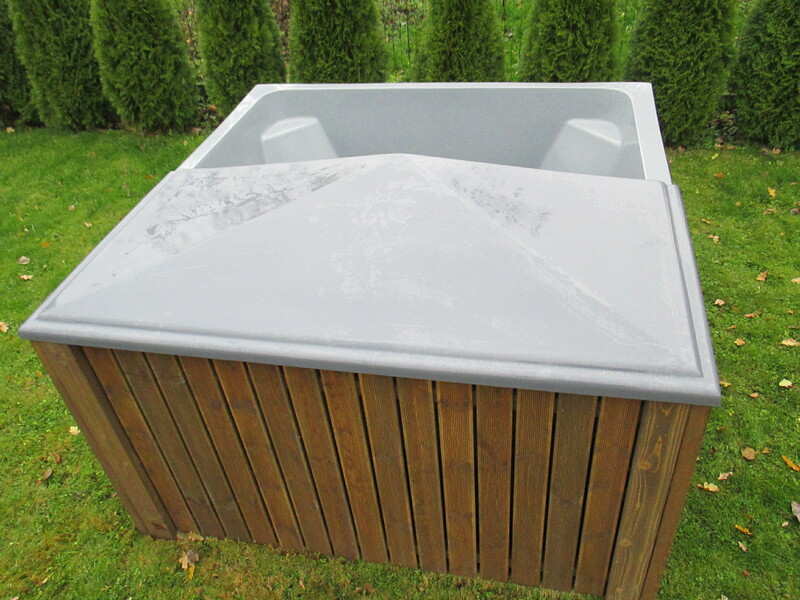 High quality Hot Tubs directly from the manufacturer! 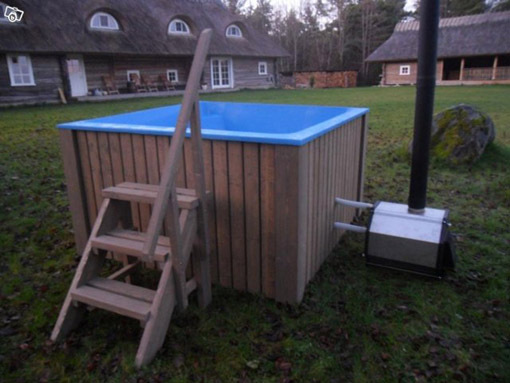 We are a Hot Tub factory in Estonia and we manufacture high quality glass fiber and wood Hot Tubs! High Quality Glass Fiber Hot Tubs! 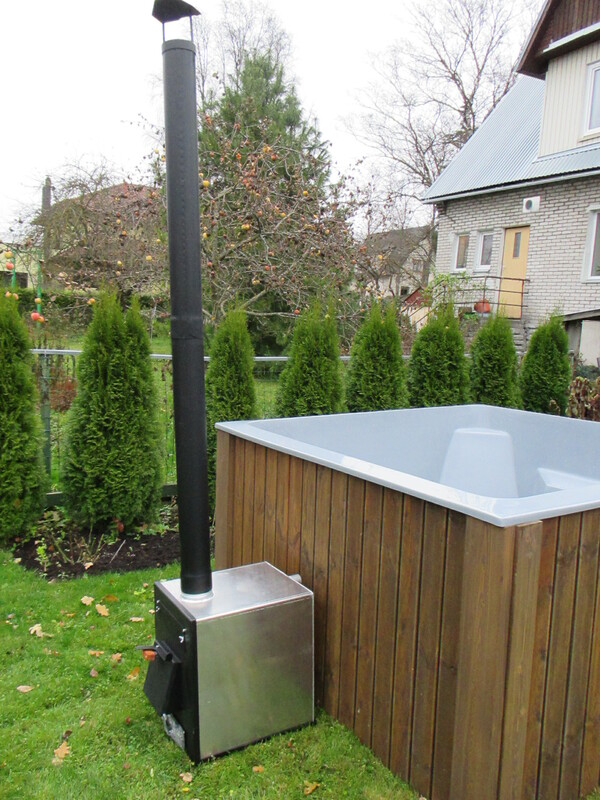 We manufacture high quality glass fiber Hot Tubs. - 6-8 Person Hot Tubs. 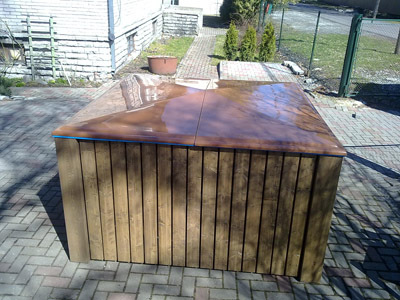 - Hot tub inside material glass fiber makes our hot tubs hygienic, very strong and easy to take care on. 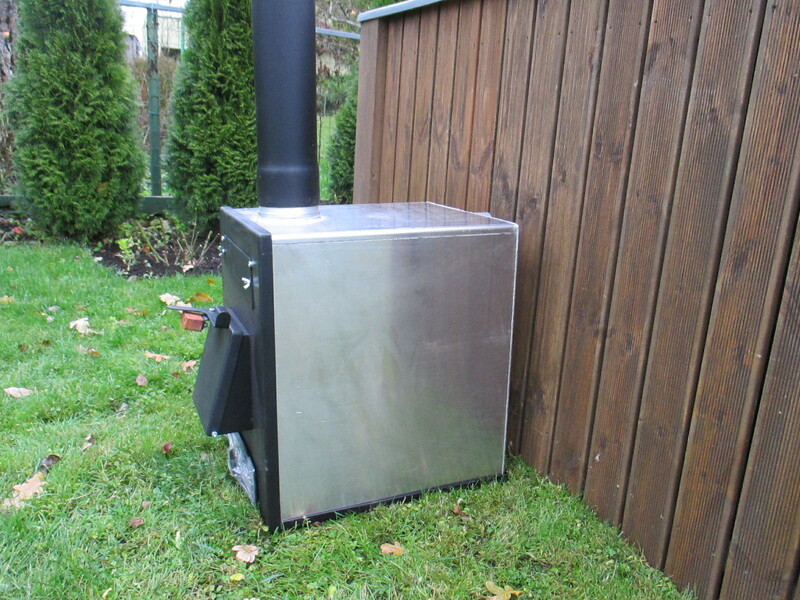 - Safe and effective heating system from outside of hot tub. - Beautiful wood outside finishing. - Hand rail and steps make easy and safe to go in and out. - Glass fiber cover available.